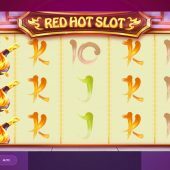 Red Hot Slot has 20 paylines in total and consists of 5 reels and 3 rows and has a spicy Latin theme. It is a Red Tiger Gaming title, joining other slots in the portfolio, such as Lucky Little Devil or Lion Dance. 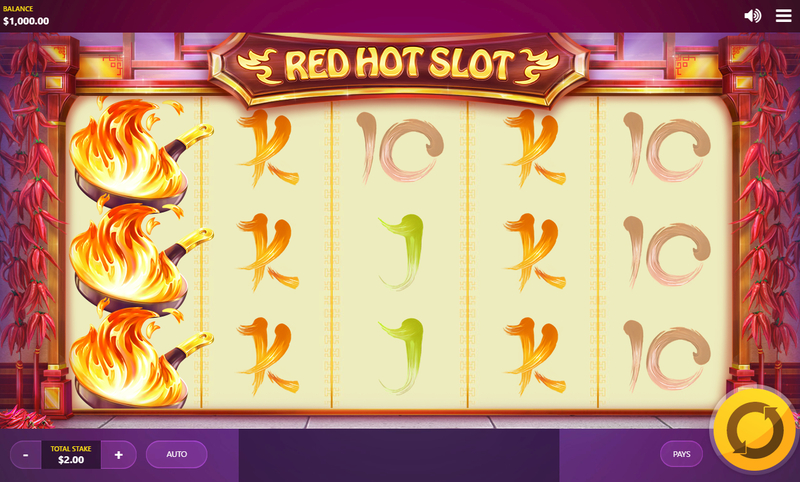 The bonus feature in Red Hot Slot includes increased multipliers and between 6 to 100 free spins. This game has a Theoretical RTP (return to player) of 95.31% and it is considered to be a medium to high volatility game.